St. John’s Wort, touted as a remedy for depression, can cause serious side effects when it is taken with antidepressants and causes the same side effects as the antidepressant Prozac even when taken alone, according to new research from the University of Adelaide in Australia. In a study published in the journal Clinical and Experimental Pharmacology and Physiology, researchers compared the pattern of spontaneous reported adverse drug reactions to St. John’s and fluoxetine (Prozac). They found the adverse reactions were the same for people who took St John’s Wort as it was for those who took fluoxetine. University of Adelaide pharmacology PhD student Claire Hoban said St. John’s Wort, like all herbal medicines, is a drug. And it can cause serious side effects such as dangerous increases in body temperature and blood pressure. “There is a common belief that because something is natural and can be purchased from a health food shop without a prescription, it’s safe. However, people need to start thinking of St. John’s Wort, and other herbal medicines, as a drug and seek advice from a qualified healthcare practitioner to be sure they use it safely,” Hoban said. “It’s concerning to see such severe adverse reactions in our population, when people believe they are doing something proactive for their health with little risk. “During 2000-2013, we found 84 reports of adverse reactions to St. John’s Wort and 447 to fluoxetine. 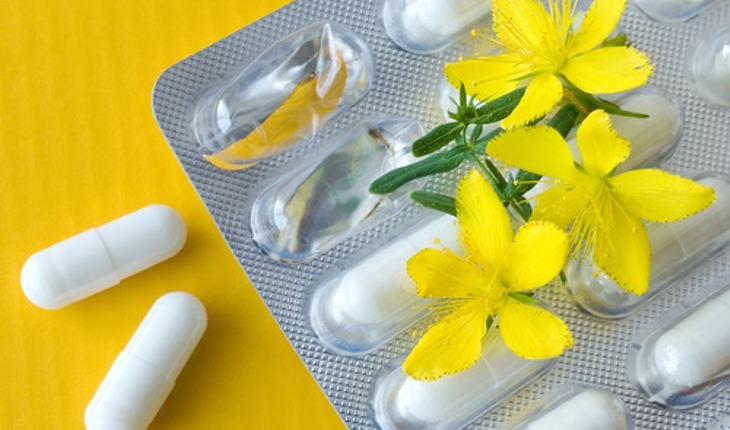 While there were fewer confirmed cases of side effects for St. John’s Wort, we know that less people use St. John’s Wort and adverse reactions for herbal medicines largely go unreported because they are not considered drugs.